Christmas traditions do vary in each culture but nothing beats the fact that this celebration won’t be complete without a sumptuous array of holiday food shared with our loved ones over merry chatters and cheerful songs. It’s been a couple of years since I celebrated Christmas back in my in Africa, was hoping to make it this Christmas but due to unforeseen circumstances I’ll be celebrating here with family and friends . And the food is mostly going to be traditional. I don’t know about you, but during Christmas my palate longs for those bold, rich and flavorful African dishes that have served me good memories over the years. And in Most West African Countries, Christmas is about stews, chicken, rice, goat and chin chin. 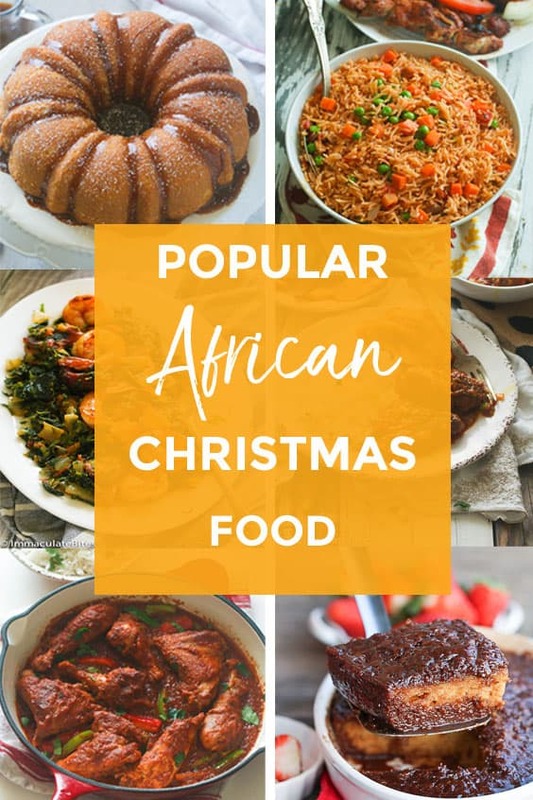 So in the spirit of the holidays, I am sharing with you some of the Popular African Food to Celebrate Christmas that would often, if not always, make an appearance on the Table . 2. Curried Goat Stew. Goat meat is the most popular meat across Africa. Gatherings and parties woulds always call for these tender, spicy but not overly hot Curried Goat Stew. There are so many ways to prepare goat meat, however, slow and long is the best way to bring out its full flavor and make it tender. In this recipe the goat meat is slowly cooked for about 1-2 hours, then fried with curry, onions, garlic, ginger and other spices. Perfectly juicy, tender, with an amazing earthy and spicy flavor! Get the recipe HERE. 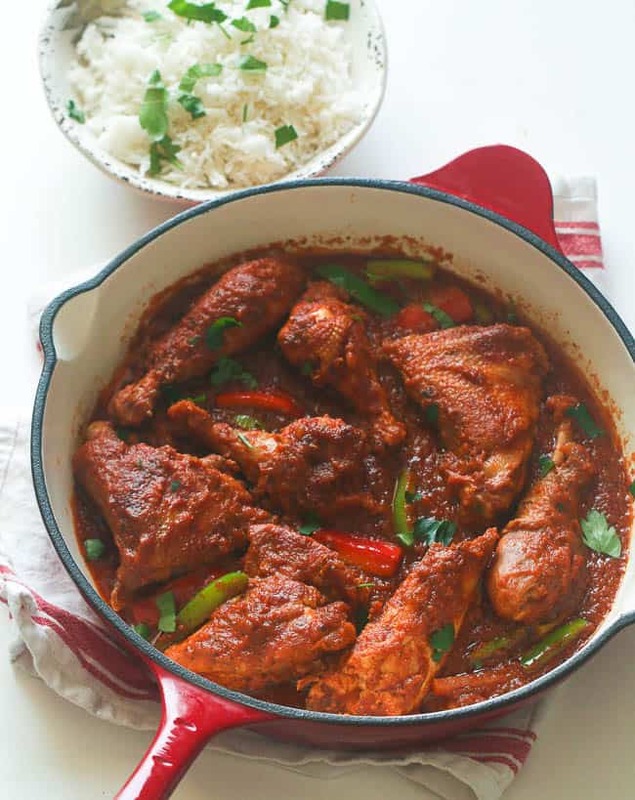 3.Liberian Chicken Gravy. This variation of stew here is what any stew lovers would dream of. 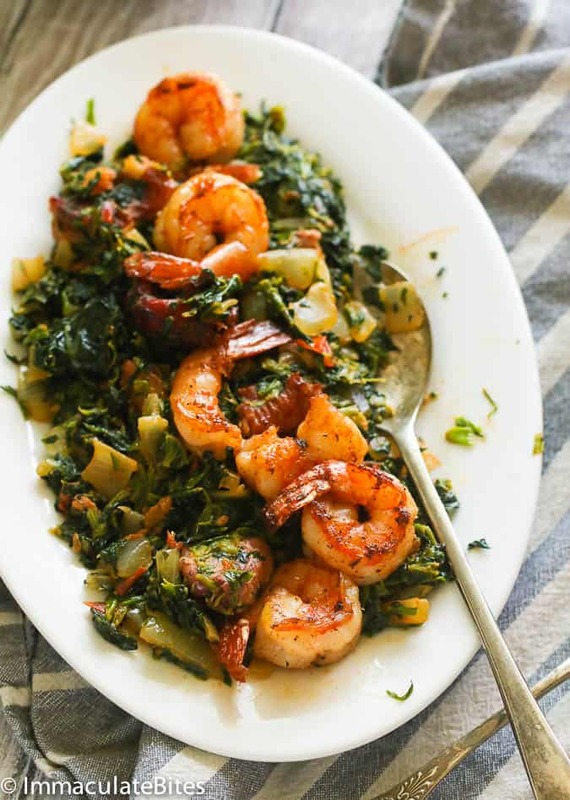 It is loaded with chicken, fish and shrimp – the more proteins, the better, right? However, the bell pepper in this recipe makes all the difference, adding yet another layer of flavor. 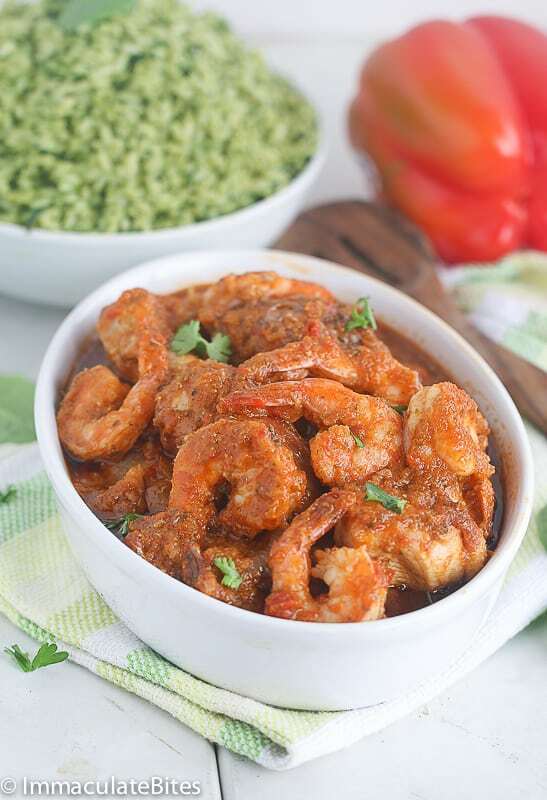 The fragrant combination of garlic, bell pepper, tomatoes and herbs is a classic African stew combination that is a must on every Christmas table. You seriously need to make this! Get the recipe HERE. Aside from stews, this list would not be complete without some roast, grill or fried meat. 4. Check out this Cameroonian (my peeps) grill chicken here. 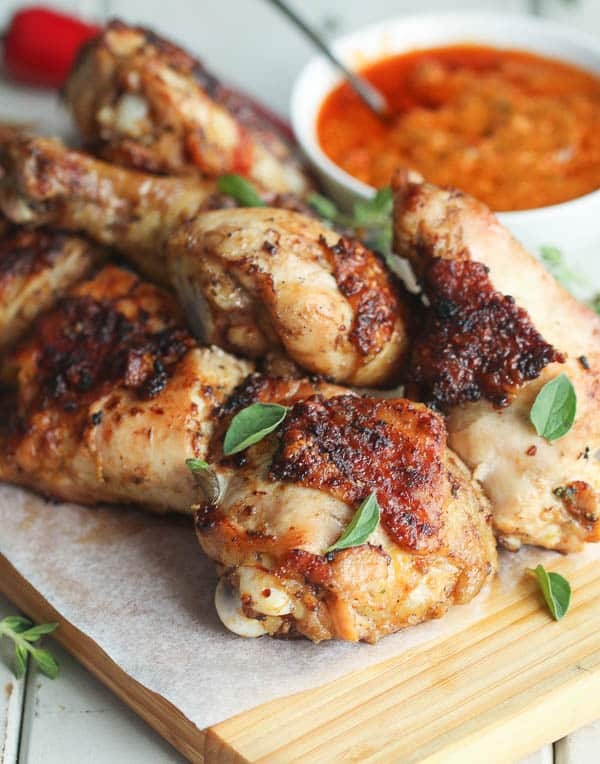 Seasoned fresh chicken grilled and smothered in a spicy tomato sauce – Get the recipe HERE. 5. If fish is on the menu then look no further. 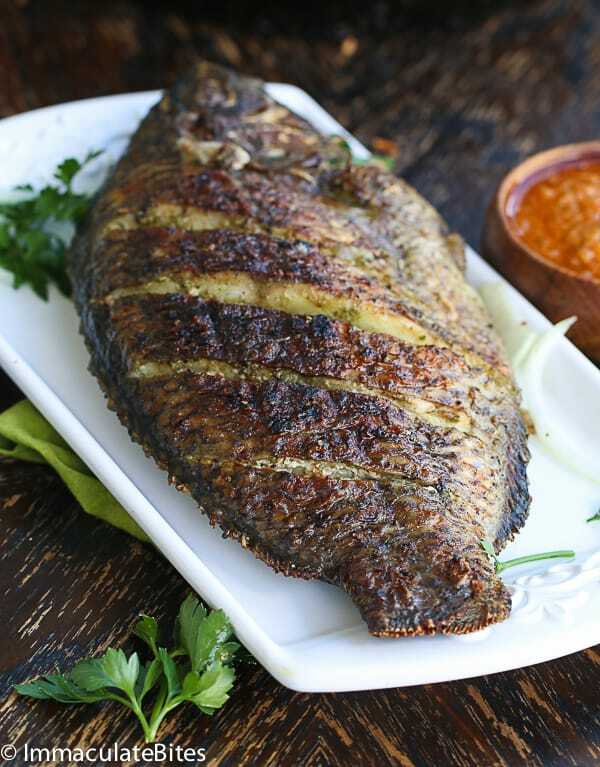 Everyone is going to want seconds after they get a bite of this African Grill Tilapia. Check out the recipe here . 6. Mozambique Peri Peri Grill Chicken. This grilled chicken here puts you under a spell. You’ll go crazy with its spicy coconut creamy sauce fortified with some olive oil and coconut milk. Get the recipe HERE. 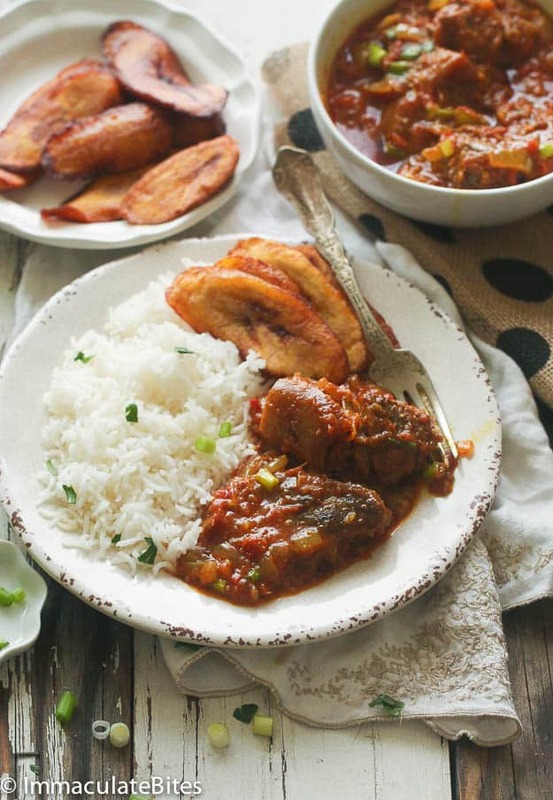 There would not be an African Christmas without some tasty rice dishes. Feast on this ! 7. Jollof Rice (Oven Baked). 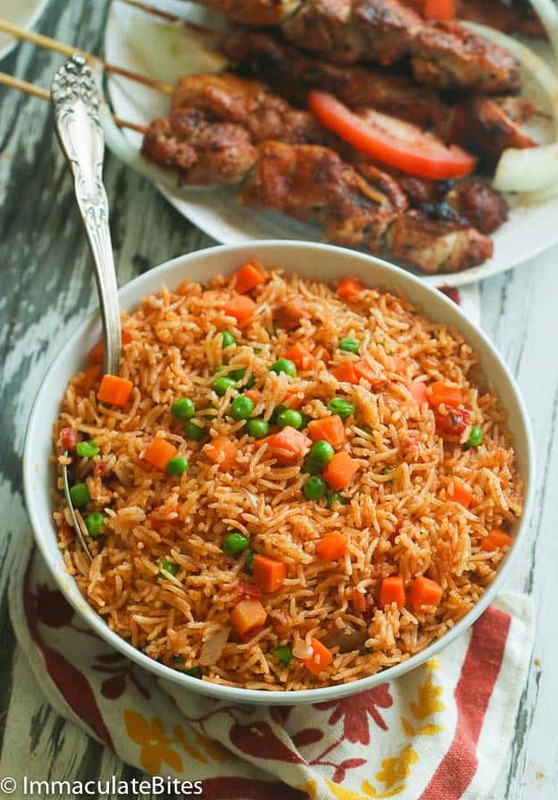 Easy, flavorful and perfectly cooked Jollof Rice made completely in the in the oven with only 5 minutes prep time – no blending or stirring involve. If you want stove top check out this traditional version. . Get the recipe HERE. 8. Nigerian Fried Rice. 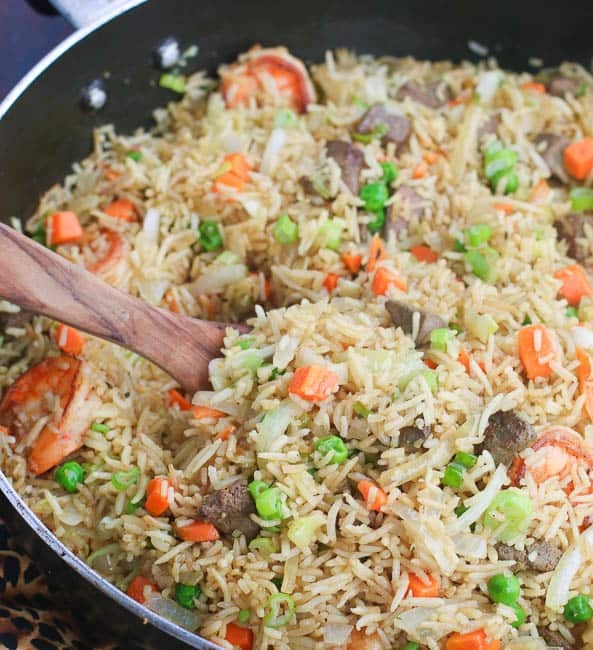 Whether as Christmas breakfast or dinner, this Nigerian Fried Rice is so perfect to feed a crowd. It’s so easy to whip up and everyone would love it, even the picky eaters. Get the recipe HERE. 10. 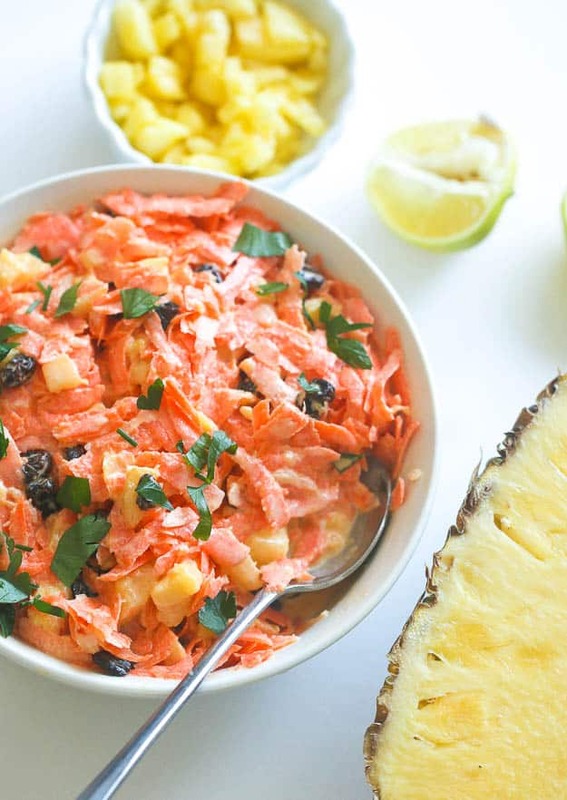 Carrot Pineapple Raisin Salad. One of those salads that always makes its appearance on the holiday table. This is the perfect and healthier dessert to serve on Christmas. Get the recipe HERE. 11. If you are firing up the grill you are in luck . This great tasting South African Vegetable is a must for any barbecue. It’s vegan, paleo and bursting with flavor. Check it out here . We’re not are not done yet. Desserts are starting to be a thing when it comes to Christmas. Below are some of the popular desserts and snacks that are a stand out on any occasions especially on Christmas. 12 . 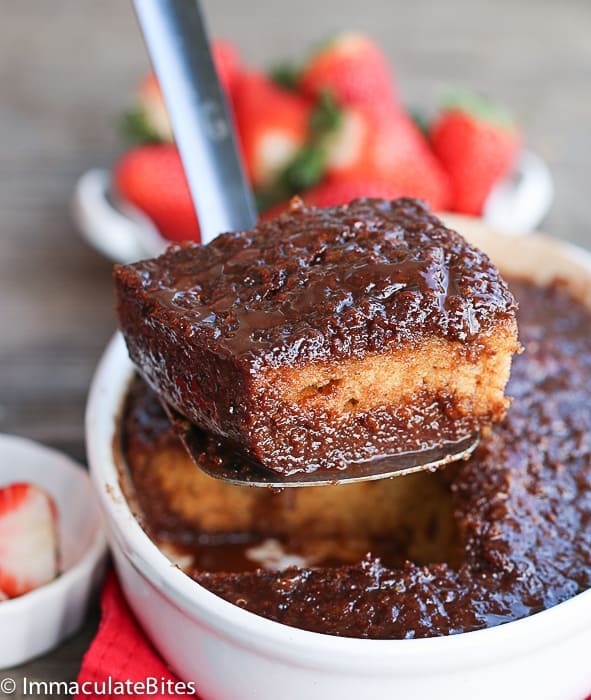 Malva Pudding. 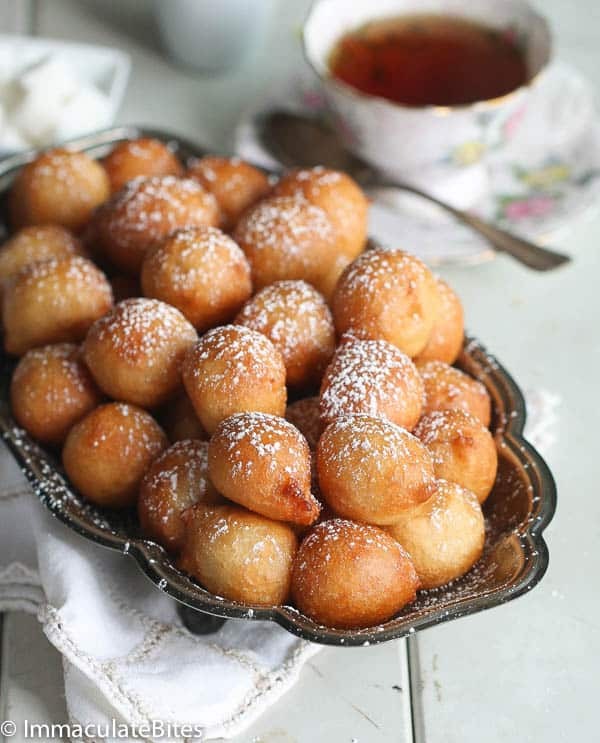 A decadent traditional South African dessert that you just have to try! Rich, Moist, Chocolaty and Oh so easy! Get the recipe HERE. 13. 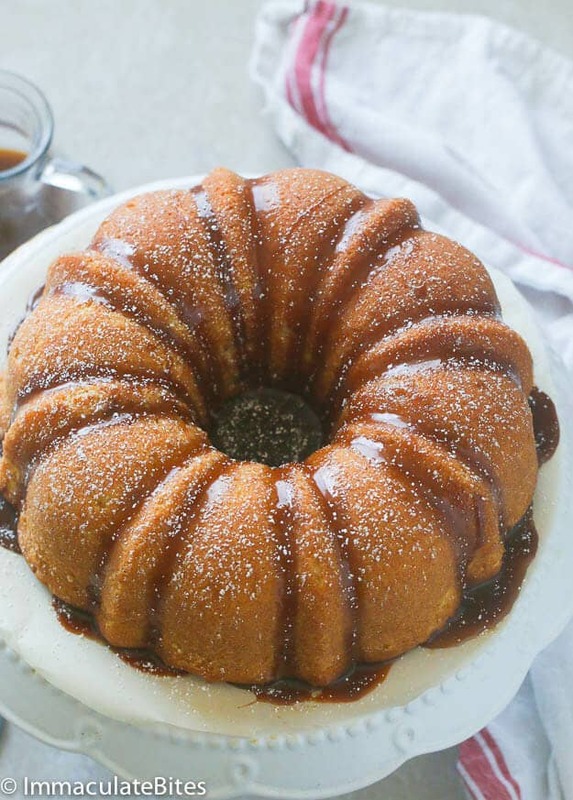 Rum Cake With Rum Butter Sauce. Rum reminds a lot of people of the holidays and holidays also means baking. This buttery and dense cake would make you leap for joy most especially when you soak it with some warm rum butter sauce. Get the recipe HERE. 14. Christmas would not be complete without some Christmas chin chin. I just finished making a double batch of these. 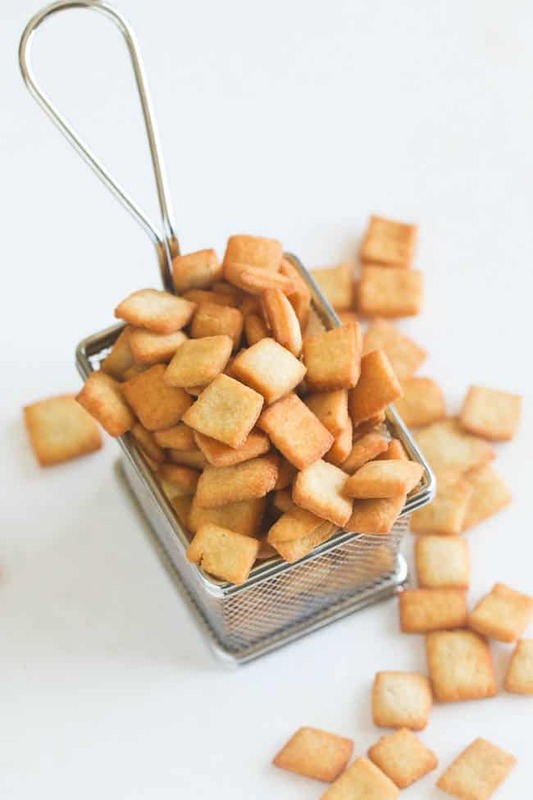 It’s crispy, crunchy and addictive. Get the recipe HERE.
. 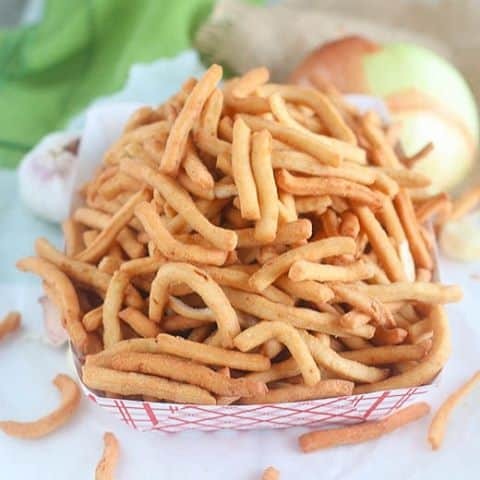 Puff Puff (Deep fried dough). 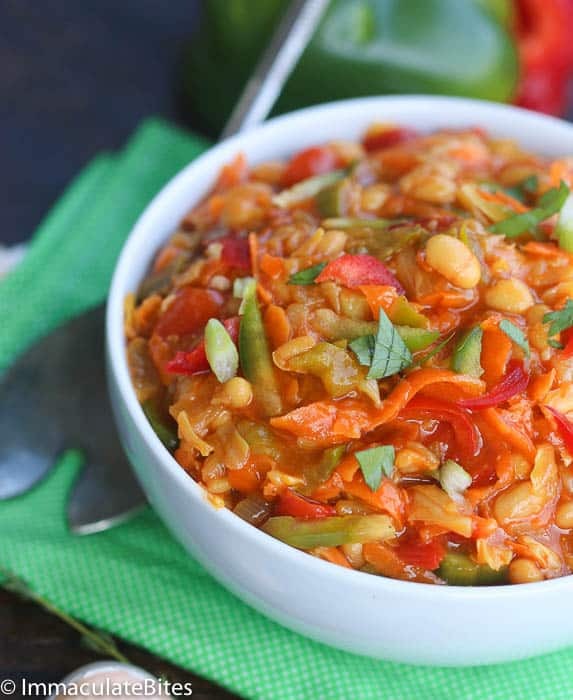 A very popular West African street food that’s quick and easy to make with different variations. Dangerously delicious and addicting! Get the recipe HERE. 16. 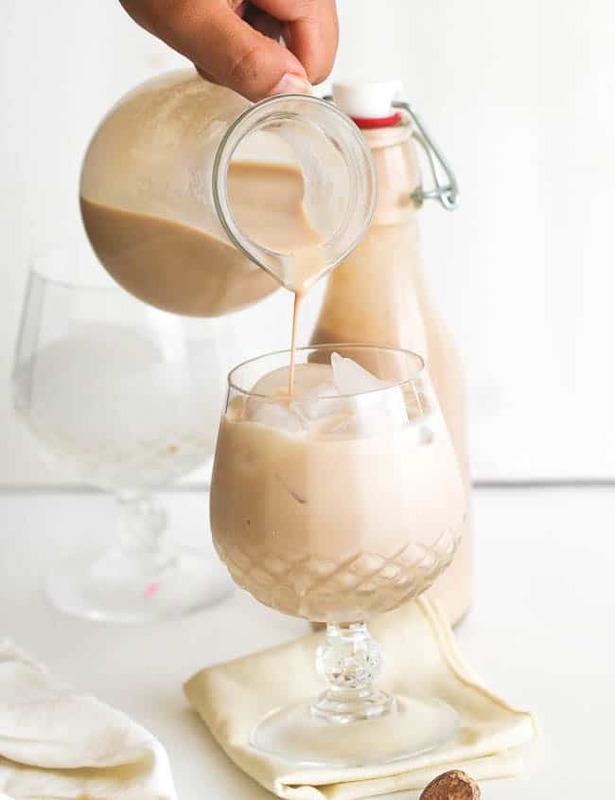 Homemade Bailey’s Irish Cream. Christmas won’t be a celebration without some bottles of wines or glasses of cocktails. As kids back then, me, my sibling and cousins would always get jealous with the rest of the adult as they pour in a glass of this creamy, sweet, sensational and fragrant liquor. It is pretty customizable, too. You can add mint, cinnamon or nutmeg to suit your taste buds. Get the recipe HERE. 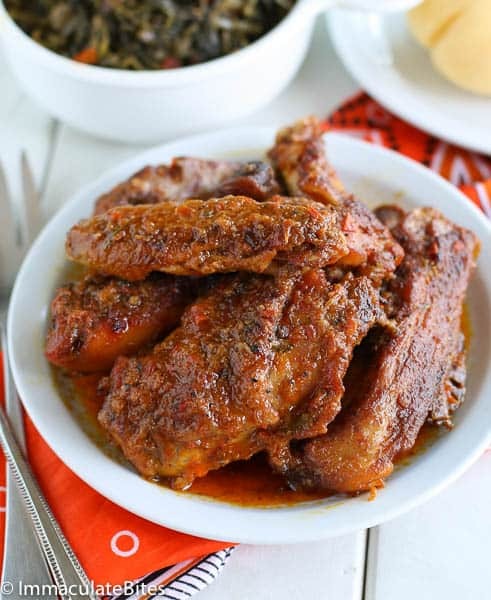 This african food looks really tasty and deleicious looking forward to try and make it, i will suggest this recipes to others really a great share and ideas of sishes Thanks for sharing with us. Thanks Imma.Great list. Moin-Moin, fried plantain, Meat pies and sausage rolls are also popular too. Thank you, Nene! And thanks for stopping by. Hey I adore your recipe, will definitely get on cooking. Aww thanks Rose! Happy Cooking !!! Love these recipes and can’t wait to try them! I absolutely adore African food!!!!! Thank you for this Imma! Just in time for Kwanzaa! Thanks Emma. Already making list for it.